BARS, CAFES, CLUBS, HOTELS & RESTAURANTS! WE NOW DELIVER TO COUNTRY AREAS! 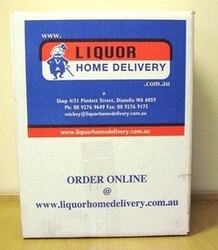 Yep, Liquor Home Delivery have gone bush delivering all of your favourites! 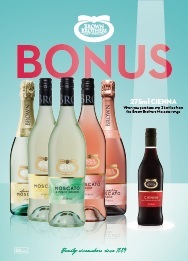 Order Online or give us a Call on (08) 9248 1999. Join Now | Lost Password? 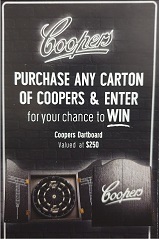 FREE PAIR OF COUGAR BOXERS!